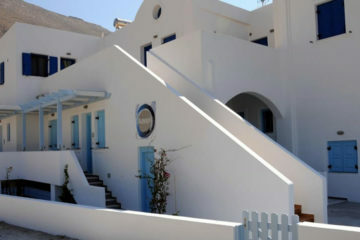 One and two bedroom houses with small private pools, overlooking the Aegean Sea and the islands of Anafi and Amorgos. 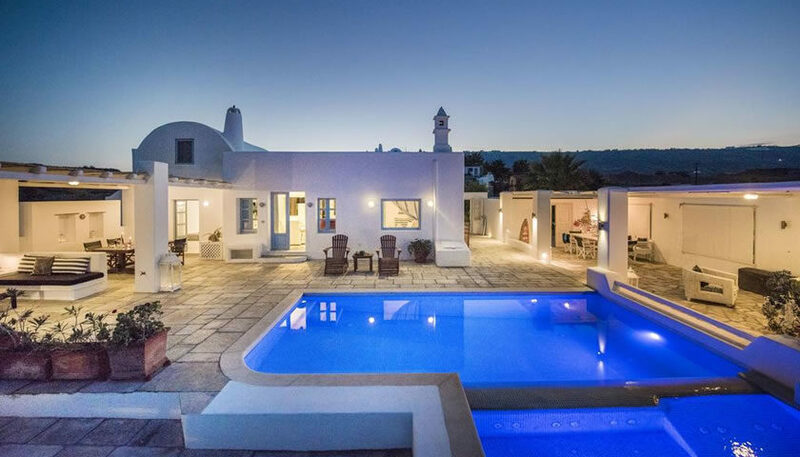 They are located in the countryside and surrounded by vineyards and farms, 400 meters from the black pebble beach of Vourvoulos. 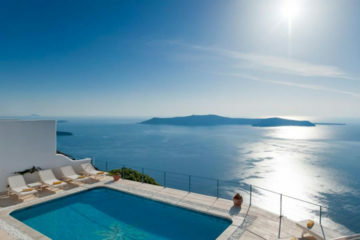 Specify the dates of your visit to Santorini to check availability and prices of Anema Residence.